What is virtual reality for? Games, according to the original mission of Oculus VR, whose Oculus Rift is the most high-profile VR headset currently in development. Much wider applications from remote doctor consultations to taking a virtual seat court-side at big basketball matches according to Facebook CEO Mark Zuckerberg, whose company bought Oculus for $2bn in 2014. It is still very early days for VR, though, and every week new applications for the technology are popping up from developers around the world. The latest might be one of the most worthwhile yet: helping children with physical disabilities to play the piano. 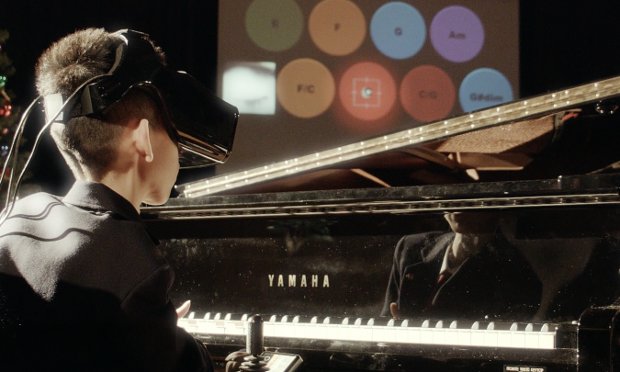 Eye Play the Piano is the work of Japanese VR headset manufacturer Fove, working with the University of Tsukuba. The project is pitched as a “universal piano” which children can play using eye movements while wearing the headset. 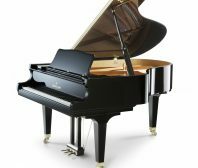 I shopped at piano stores in Brookline and Natick (Steinert’s) before coming to Roger’s Piano. Roger provides the best quality at a reasonable price. Before coming to Roger’s Piano, I was scared by the prices! I knew pianos don’t cost that much! I am very happy with the piano we purchased.